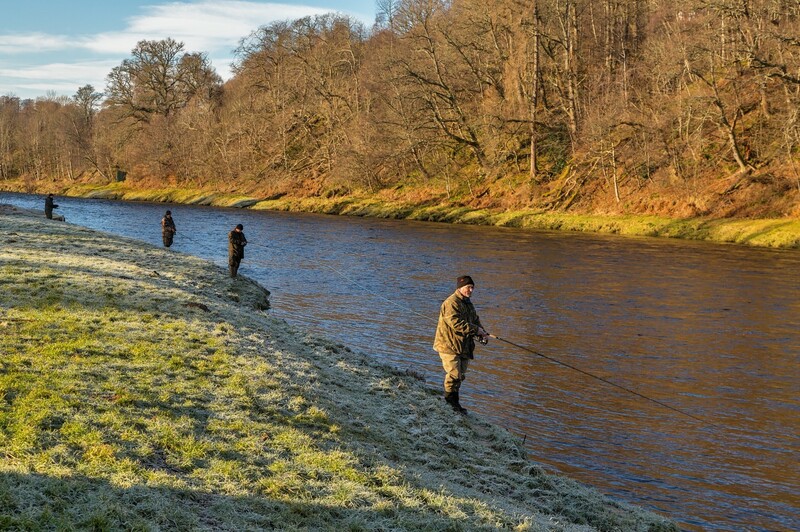 Hundreds of anglers gathered on the banks of the River Spey yesterday in hope that its declining fortunes may soon be reversed. Hopes are high that angling on one of Scotland’s most famous rivers will recover after plummeting to an all-time low last year. Crisis talks have been held in an attempt to plot the recovery of one of Scotland’s most famous rivers. Salmon catches on one of Scotland’s most famous rivers have plummeted to an all-time low - prompting fears a “disaster” could be looming. Bosses on one of the world’s most famous salmon rivers have found themselves at odds with the Scottish Government over how best to improve fish stocks. Drones have been sent high into the sky above Speyside to locate have huge hidden patches of potentially dangerous invading plants. Production at a north-east salmon hatchery will double in an attempt to save next year’s angling season on one of Scotland’s most famous rivers. More talks have been scheduled in an effort to find a solution to stop plummeting salmon catches on the River Spey. Emergency talks have been scheduled in an attempt to reverse a dramatic decline in the amount of salmon caught on the River Spey. Hundreds of anglers gathered on the banks of the fast-flowing River Spey to open this year’s salmon season. A spawning ground for salmon destined for the River Spey has been turned into a “disaster area” due to repeated floods. A quarter of a million salmon fry are being released into Speyside burns in an effort to boost stock numbers. 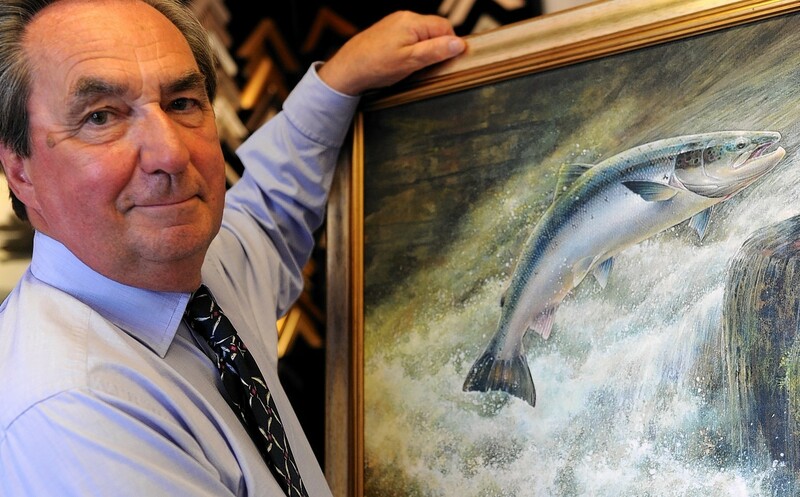 Salmon catches on the River Spey have leaped to an eight-year high. Moray school pupils have descended onto the banks of one of Scotland's most famous rivers to release young salmon into the wild. Moray anglers spent seven months hooked to Scotland's fastest-flowing river this year as they celebrated a bumper catch.